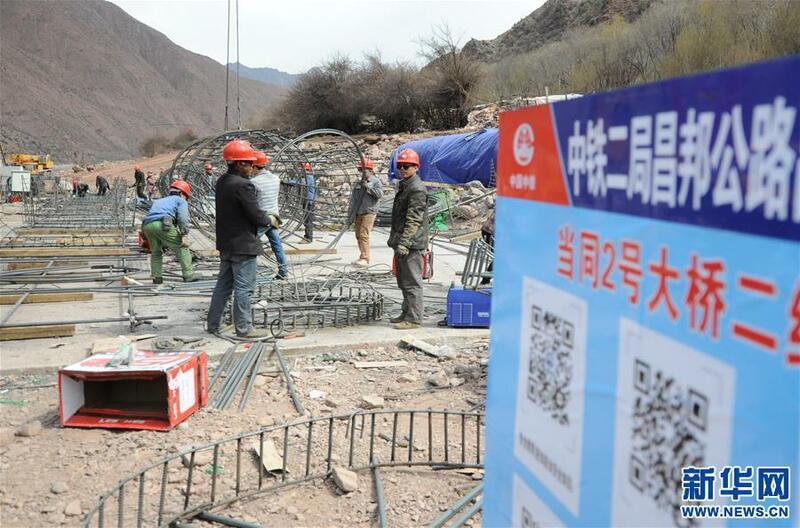 The construction of National Highway 214, linking Qamdo and Bangda Airport, has started recently, which is the 8th high-grade highway in China's Tibet Autonomous Region. With an altitude of 4,334 meters, Bangda Airport is the highest airport in Tibet. Currently, to travel from Bangda Airport to Qamdo takes two hours by car. The high-grade highway will shorten the travel time to about one hour and lower the risk of driving. "There are multiple difficulties that are needed to be overcome," said Yang Yongpeng, a senior engineer of this project. Construction of the first section of this highway is expected to be finished after 24 months. The first phase of this high-grade highway, from the southeastern part of Karup district, Qamdo of southwest China's Tibet Autonomous Region, to Jagka district, is 26.9 kilometers in length. The length of bridges and tunnels accounts for 70 percent of the total. 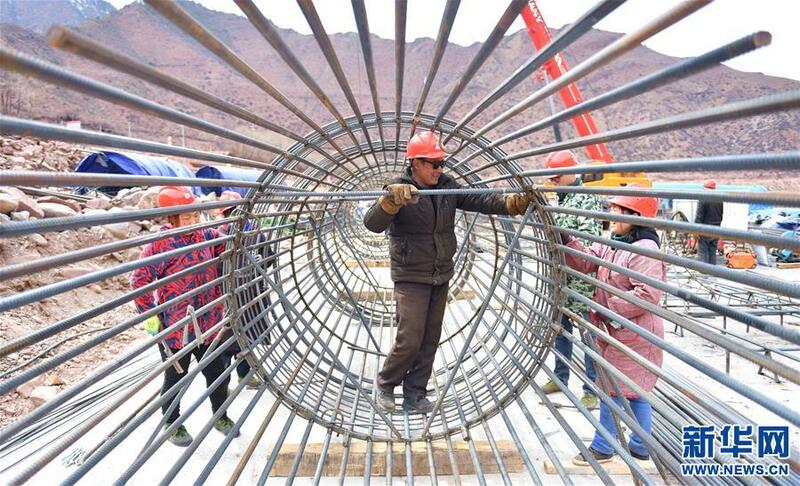 This high-grade highway will connect Sichuan-Tibet railway and boost the growth of local economy.